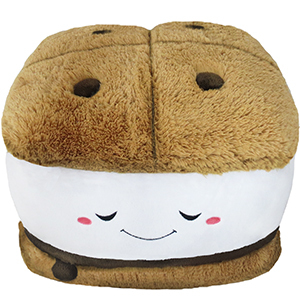 Squishable S'more: An Adorable Fuzzy Plush to Snurfle and Squeeze! Gather around the campfire and I'll tell you a scary story! Once upon a time, in this very forest, a group of campers were very hungry! One brave outdoors-person tried roasting a marshmallow in the fire and sticking it together with chocolate and graham crackers into a gooey, fudgy, awesome sandwich! Lo and behold, it was delicious! So delicious that they didn't just want more, they needed more! Spooky! Yes, their mouths were so full of melty, sweet goodness that they couldn't convey their urgent cravings! "Some more!" they tried to say, but only the garbled "s'more" came out! They traveled from campsite to campsite, but nobody could help because no one could understand what they were saying! I just got my wisdom teeth out this past Friday and I haven�t left it alone It is so soft and fluffy! I love it with all of my heart! It didn�t hurt to lay my head down on. I�m so glad I bought this! The smore is one of the best ones on here. I highly recommend this squishable. He is so cute. I got him for Christmas last year and I love him so much. He is so durable too and one of my favorites. I love marshmallow so much!!!!! Very well put together and a wonderful snugly size. highly recommended! 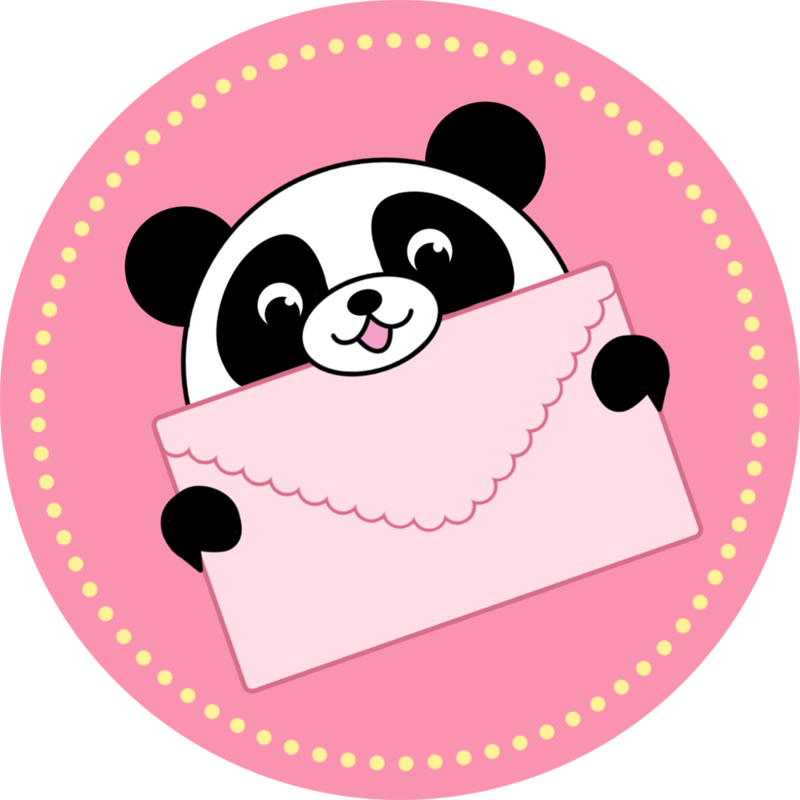 "Very good Quality, super cute and squishy, absolutely adorable! "- From my 8 year old daughter and couldn't agree more!